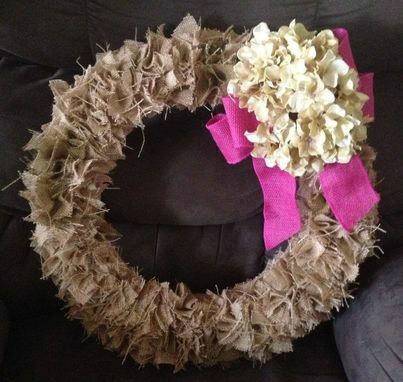 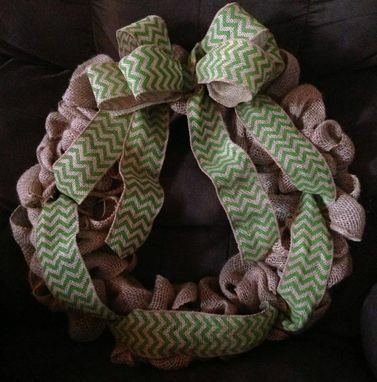 I create custom burlap wreaths for any season or occasion. 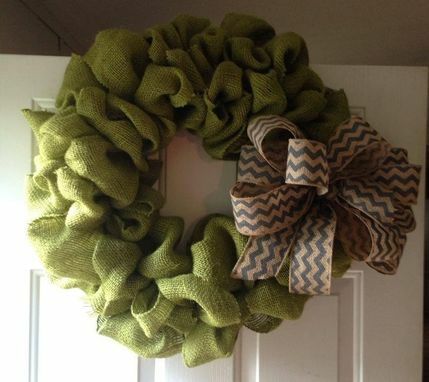 There are made to hang on your front door to make your home stylish and inviting. You tell me what colors and style you prefer and I can create a custom wreath for you.